I am often asked what inspired me to write novels. 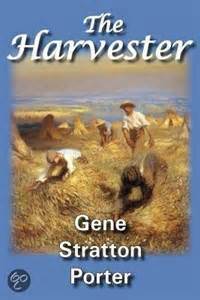 My answer always includes Gene Stratton-Porter. I first became acquainted with her books as a pre-teen in rural Indiana. I found it irresistible to learn that, like myself, Stratton-Porter had grown up in a Hoosier setting similar to my own, albeit some hundred years earlier and 146 miles north of where I lived. 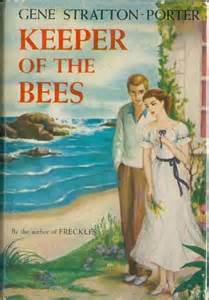 Her love of nature, Indiana, and romance shined through her books that I saved my allowance to buy when we went to town on shopping day. In Gene Stratton-Porter, I found a kindred spirit. So who was Gene Stratton-Porter? An author, photographer, and naturalist, she was born Geneva Grace Stratton August 17, 1863 in Wabash County, Indiana. The youngest of twelve children, she grew up exploring the Indiana countryside around her parents’ farm, which instilled in her a deep love of nature. 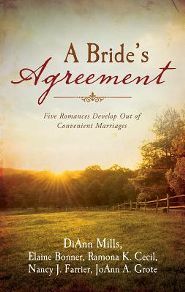 At the age of twenty, Gene met her future husband, Charles Porter, a pharmacist and business man and three years later they married. They began married life in Decatur, Indiana, where their only child, Jeanette Stratton-Porter, was born. I find it interesting that Gene chose to keep her maiden name along with her married name, hyphenating the two for both herself and her daughter; something not commonly done in those days. Shortly after Jeanette’s birth, Charles moved the family to Geneva, Indiana, near the Limberlost forest and swamp, not far from Gene's old homestead. 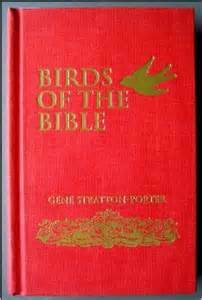 There, Gene’s love of nature flourished and she began photographing and writing about the birds and other wildlife in the area. Charles built the family a lavish home they named Limberlost Cabin. It was there that Gene’s writing career took off. 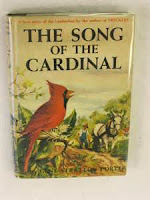 Though she would have preferred to write nonfiction books on nature, those were a hard sell, so she wrote romance novels set in her beloved northeast Indiana. When her fiction novels earned her celebrity status, her publishers agreed to publish some of her nature books. 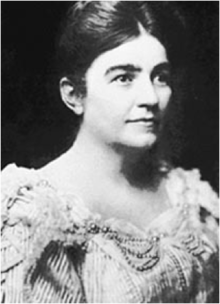 Stratton-Porter used the income from her writing to support conservation of the Limberlost Swamp and other Indiana wetlands. works of fiction and nonfiction books including articles, essays and poetry, all showcasing the natural beauty of Indiana. 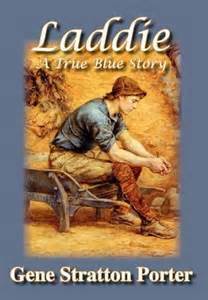 My personal favorite is Laddie, a thinly veiled autobiography of Gene Stratton-Porter’s growing-up years on her farm and features her beloved brother, whom she lost to drowning at the age of twenty. 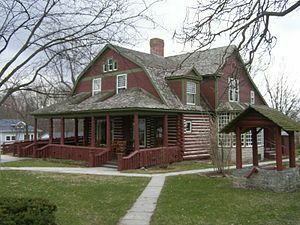 In 1913, after the Limberlost Swamp was drained, the Stratton-Porter family moved near Rome City, Indiana into a home they dubbed the Cabin at Wildflower Woods, which is now an Indiana State historical site. In 1918, the family moved to southern California for Gene’s health and writing career. Several of her novels were adapted to movies and she was one of the first women to form a movie studio and production company. Gene Stratton-Porter died in 1924 at the age of 63 when the limousine she was riding in was struck by a streetcar. 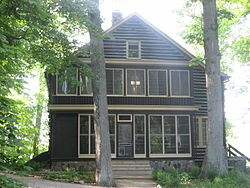 I remember visiting the Cabin at Wildflower Woods as a child and devouring the books my parents purchased for me there. 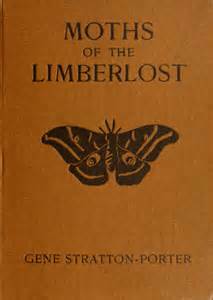 Laddie, Freckles, Girl of the Limberlost; they all helped to shape the writer I am today and I stand on the shoulders of Gene Stratton-Porter, a fellow Hoosier writer with whom I share a love of Indiana’s natural beauty. Great post, Ramona! I always wondered why the author's name was Gene (a man's name). I didn't realize it was short for Geneva. It sounds like she was ahead of her time. 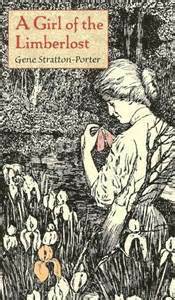 When I was in high school, my sister read The Girl of the Limberlost. She loved it but I never read it. I'll have to look it up.